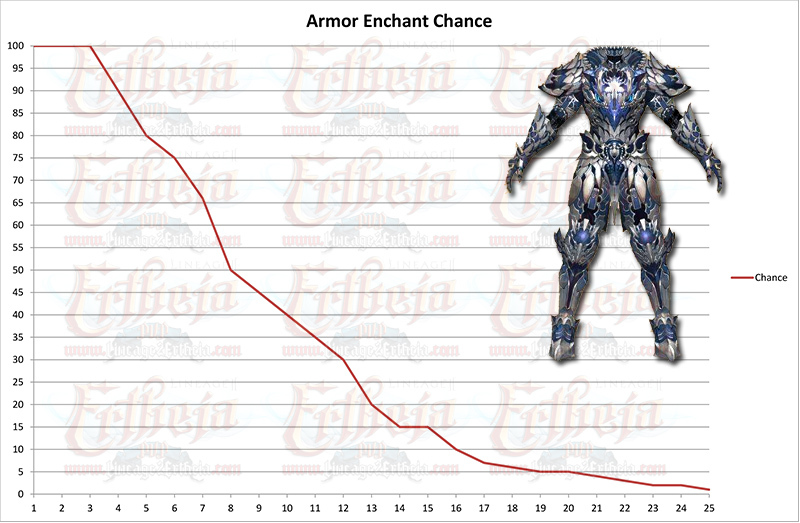 SAFE enchant +3 (general) max enchant 25 (general) - exceptional items not included. 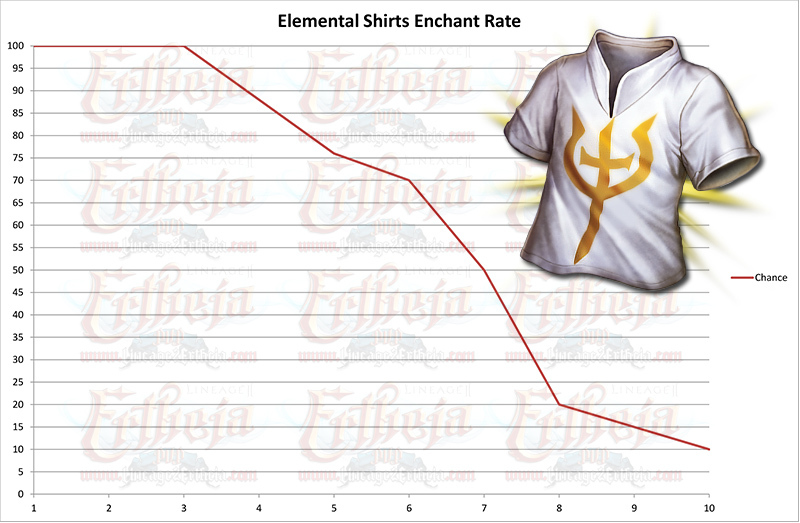 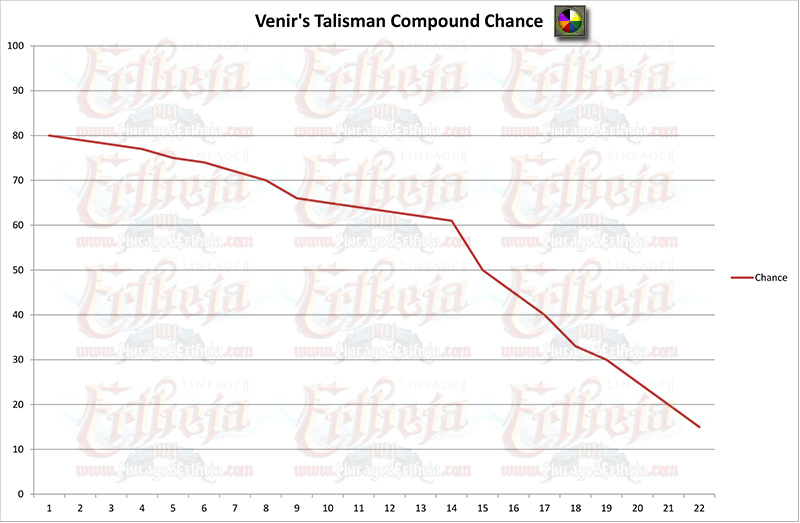 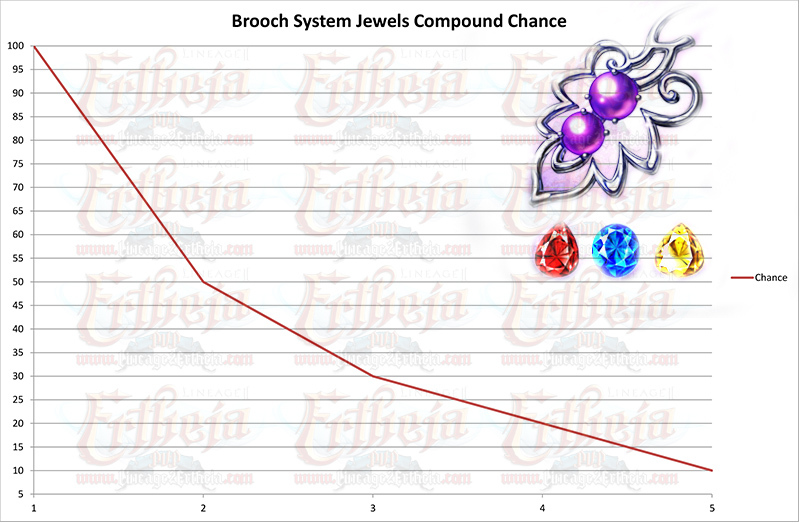 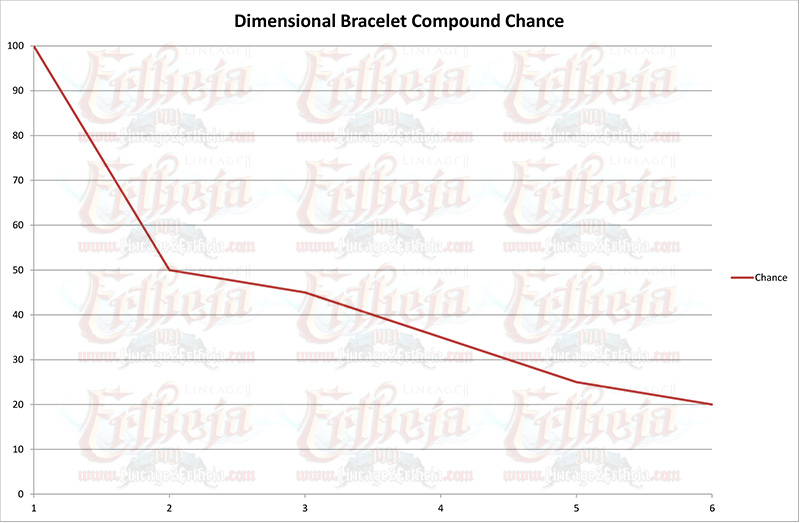 Here are the enchant success rate stat tables for weapons, armors, elemental shirts, brooch system jewels compound, venir's talisman and dimensional bracelet compound chances. 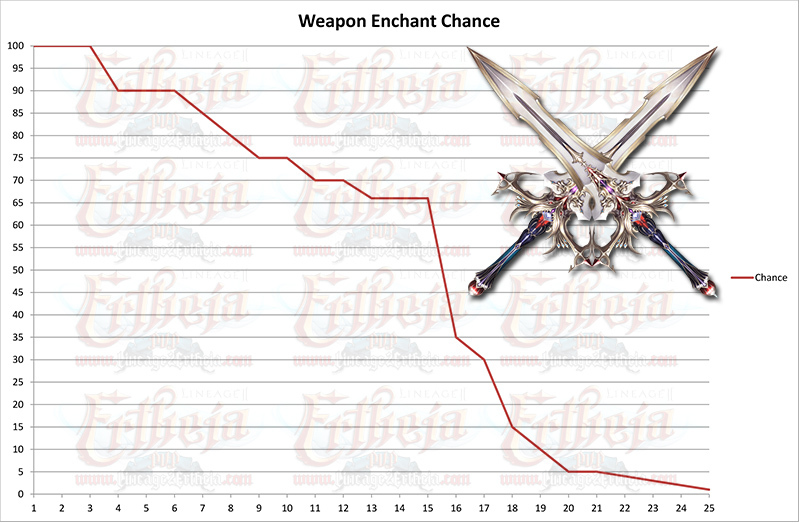 The table is however an aproximation, values are not 100% accurate, but you can get a pretty good ideea of what to expect thus makeing your enchant strategy better.